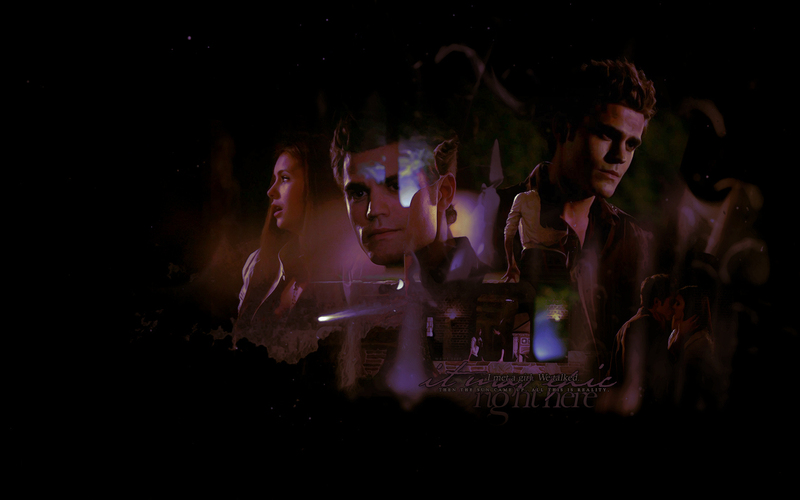 S/E - 壁纸. . HD Wallpaper and background images in the The Vampire Diaries Couples club tagged: the vampire diaries couples stefan & elena wallpaper. This The Vampire Diaries Couples wallpaper might contain 音乐会.